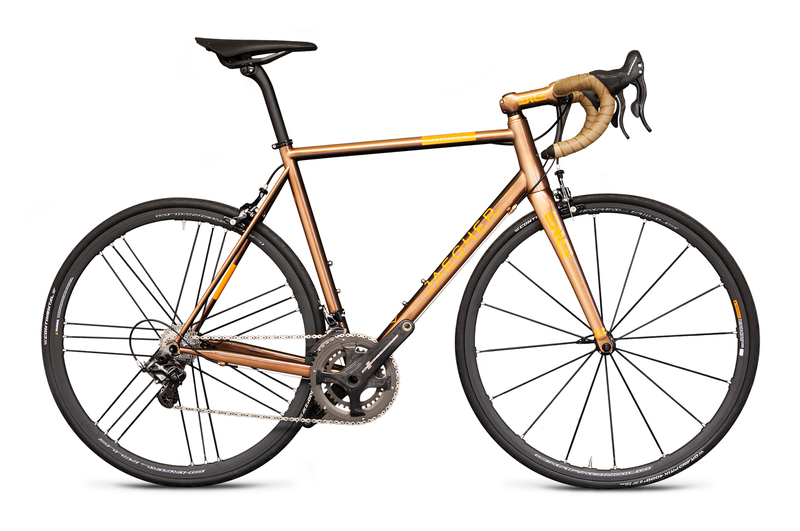 Our handmade luxury race cycle brand. We are from Belgium. We love cycling. Guess what we did? 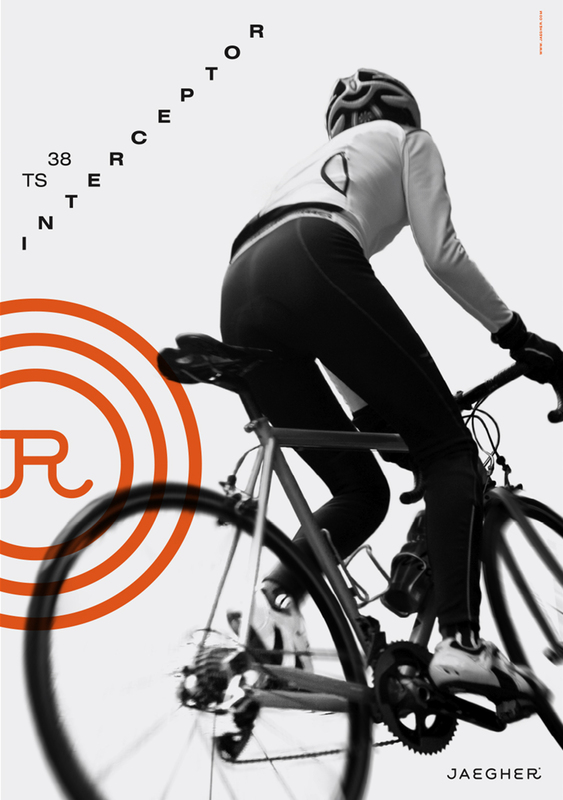 We started our race cycle brand, from scratch. From the start, things were clear; no carbon, not just another container from Taiwan with some local stickers slapped on. 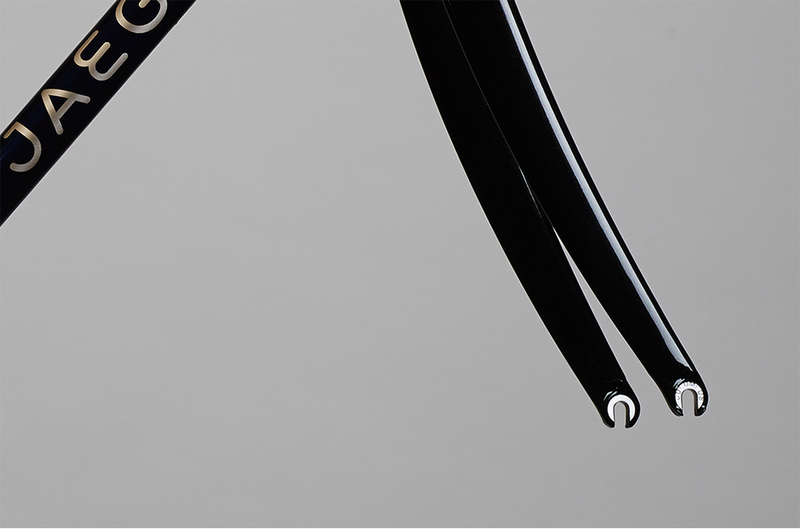 We wanted to create something that reflects our passion and would make us proud as true Flandriens, so it had to be steel bicycles. 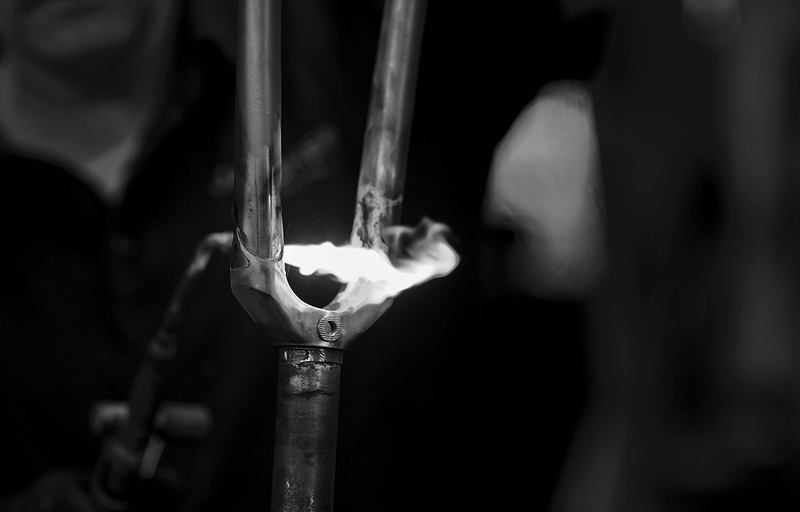 In a far far away town deep in Flanders we found an world class expert in race cycle welding. 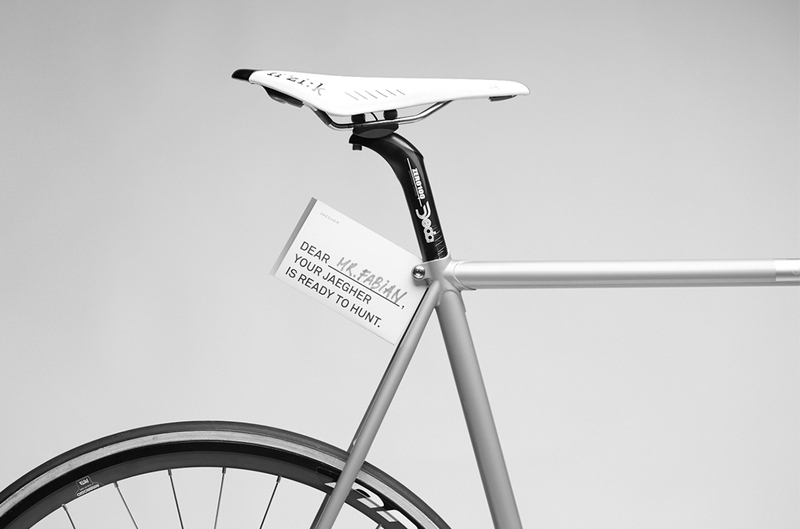 Since the carbon hype, the steel cycle market had crashed. This man was making steel stairways and handrails. 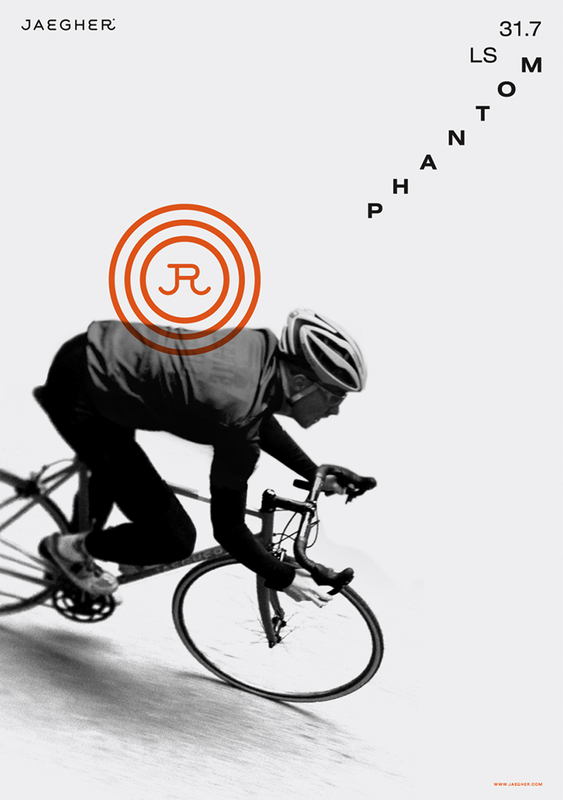 We convinced him with a name, a logo and a story to pick up the torch and produce cycles again. 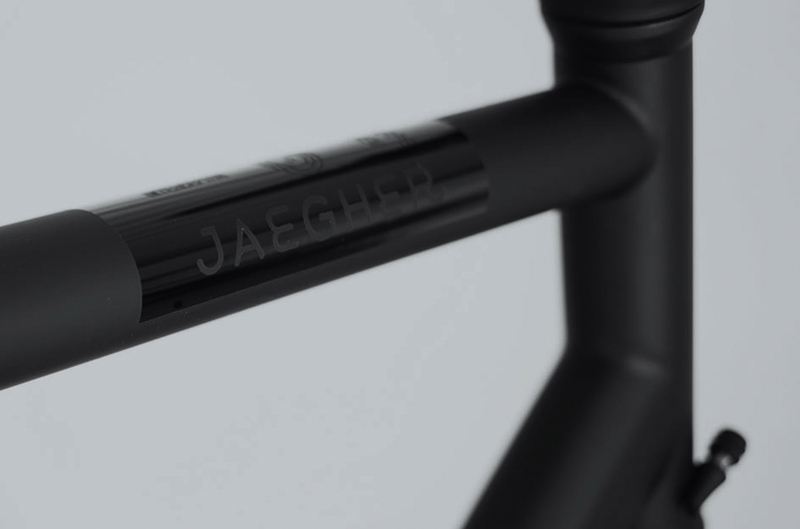 So today, Jaegher is a brand that true cycle lovers dream of owning. We have clients all over the world. Some even came over from Switzerland the land of perfection. They came on a train that left perfectly on time, and went back with their Jaegher, enjoying a new level of perfection, alongside their watch. Have a look, and if one day you want to fly, now you know what race cycle you have to ride. Jaegher 1:1 a life-sized brochure. We came up with the idea to create a brochure in which all photos are shown life-sized. 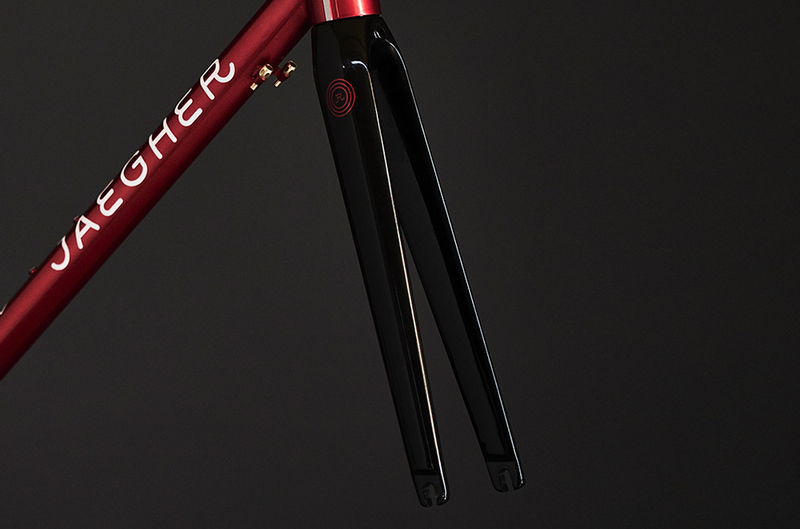 This gave potential buyers the chance to almost smell and feel the bicycles, without having to come to the Jaegher workshop in Ruiselede, Belgium. The booklet has an unfolded size of 1 meter by 70 centimeter (40 inch by 27,5 inch).